As I develop this Mac Automation Tips blog, it will be helpful to know for what purpose my readers use Mac automation tools. I primarily use automation tools for writing and blogging, including articles, videos, and other daily tasks. 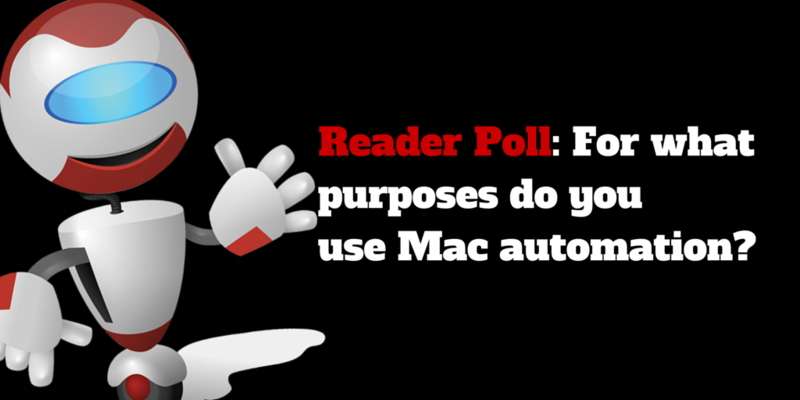 Because my blogging work is focused on repeatedly using similar terms and phrases, and performing similar computer actions on a daily ... Read morePoll: What Do You Primarily Use Mac Automation for?